We work with clients in any state of every country. 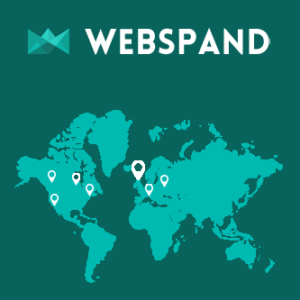 So far, we’ve worked with clients in 3 languages and in 4 countries. Contact us at six 2 3 – six 75 – nine9six6 or complete the form. We help companies across the globe, so get in touch! Email us at info@webspand.com, complete the form, or call our offices. Our friendly expert staff members will evaluate how we can best serve you.